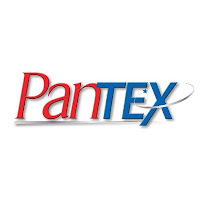 Pantex and Y-12 contributions to the United Way topped $1 million in 2018 in donations gathered from employees, retirees, Consolidated Nuclear Security, LLC, the sites’ managing and operating contractor, announced. The sites engaged in yearlong campaigns to generate money for the United Way, raising funds through silent auctions and various jewelry, book and food sales at the sites as well as employee contributions. A $150,000 donation from CNS’ parent companies also was included in the total.